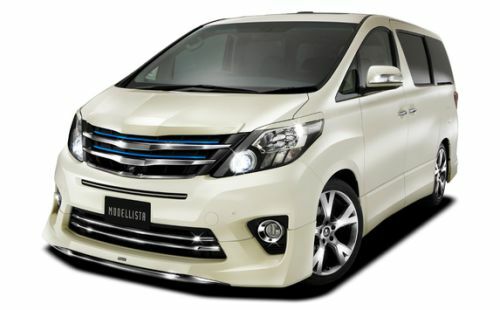 Several models of the 2002 to current Toyota Alphard and Vellfire (same as the Alphard but with more aggressive sporty styling) are eligible for import to Australia under SEVS, based on being either a Hybrid or a Welcab / Welfare vehicle with disabled access features. 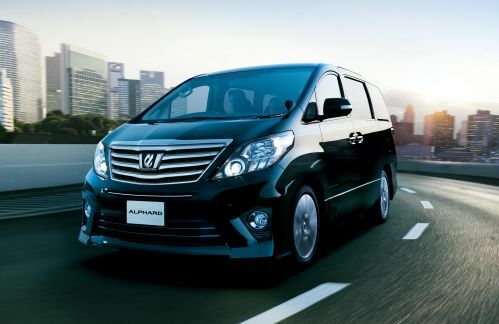 The Toyota Alphard has remained Japan’s best selling people mover for much of the time since its first release in Japan in 2002. 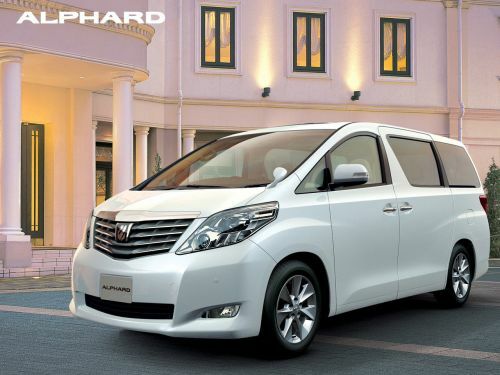 It is larger and has more luxury options than the Toyota Estima / Tarago but uses the same 2.4L and 3.0L engines in the Alphard 10 Series with 4 speed automatic transmission (or 5 speed auto for later models) while 2.4L and 3.5L engines were available in the Alphard 20 Series. 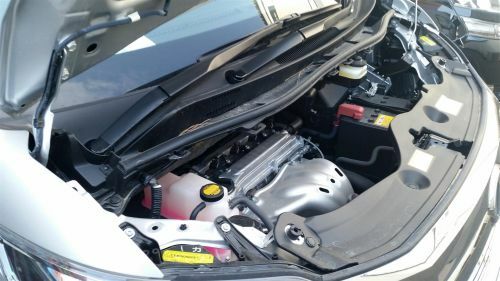 The same engines are used in familiar Australian sold models including the Camry, RAV4, Avalon and Tarago, meaning that most parts are readily available. 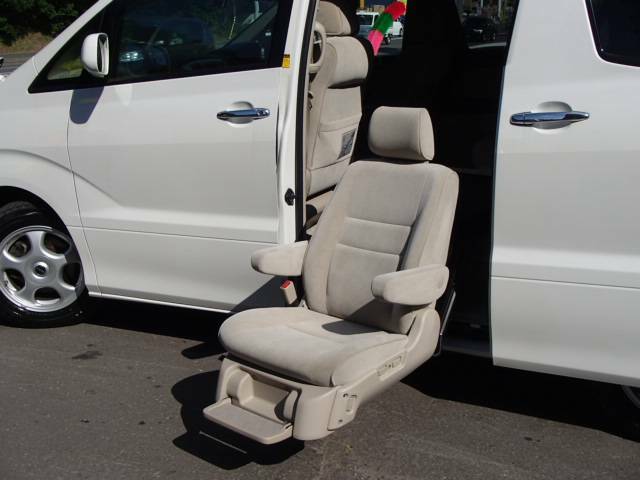 The current SEVS import regulations for Australia allow the Toyota Alphard Welcab (also known as the Toyota Alphard Welfare) models to be imported on the basis of disability access. 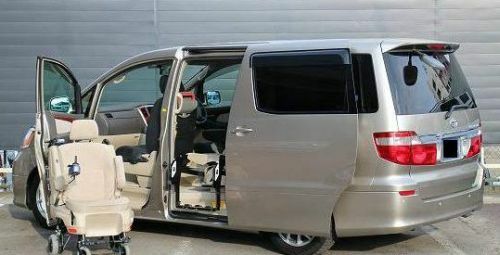 These Alphard Welcab / Welfare vehicles are factory fitted with disability features so they are purpose-built for wheelchair and disabled passengers in typically professional Toyota style. 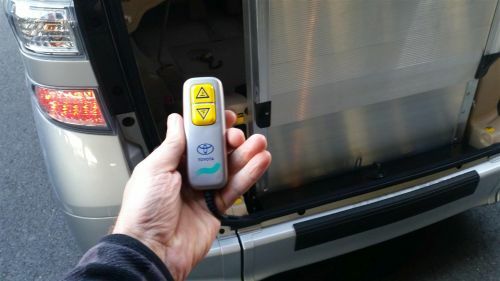 Several options were available of which the first two options shown below can still be easily used as a regular passenger vehicle with occasional use for disabled passengers or the elderly who may have trouble getting into and out of the vehicle. 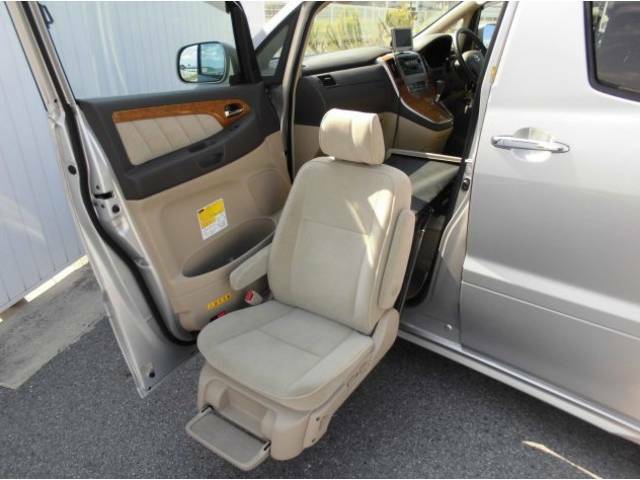 The side lift up seat variants are very much like a normal Alphard other than the slightly thicker base for the seat which houses the electric mechanism. 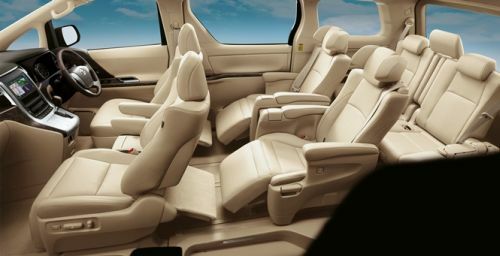 As you might imagine, the seat operates in the normal way for regular passengers when the feature is not in use. The seat can be optioned in either the front or second row. It operates electrically to pivot the passenger and then lift them out of the vehicle to within a few centimetres of the ground. 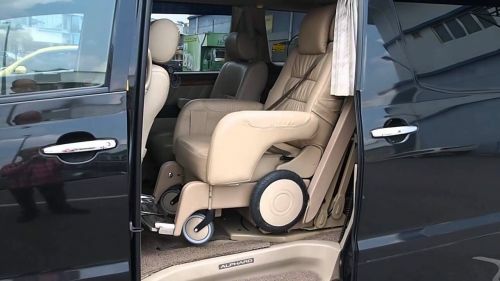 This model can also be used as a regular passenger vehicle but is more suited to those who require regular transport of wheelchair passengers. 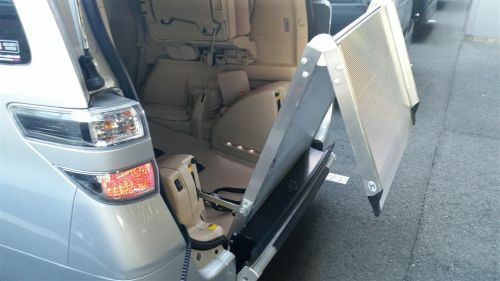 The wheelchair is built into the vehicle and lifts in and out electrically, locking securely in place once in the vehicle. It can be located in either the front or second row of seats. 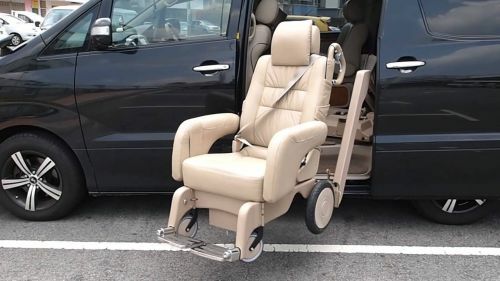 The wheelchair itself is self-powered and electrically operable with a joystick once separated from the vehicle. 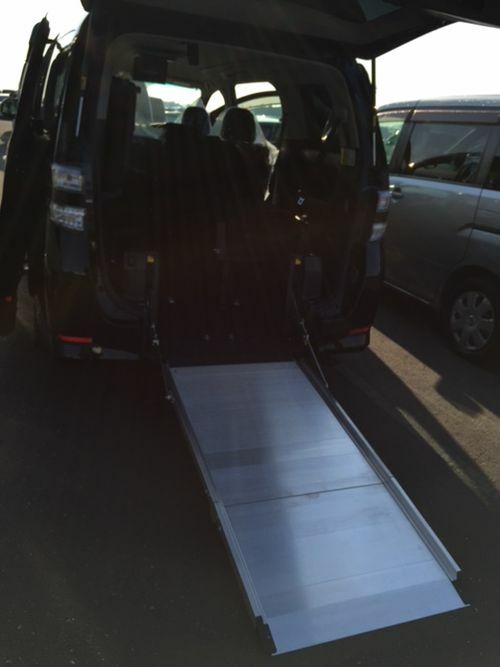 This specially designed and factory produced wheelchair accessible vehicle is known as a Sloper due to the rear sloping ramp. 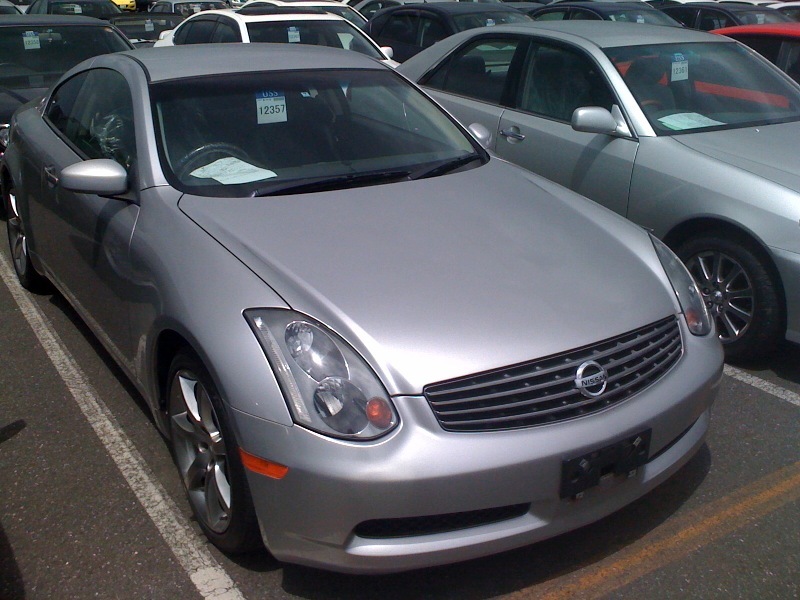 The system can be controlled remotely from outside the vehicle as well as from a button near the driver’s knee. 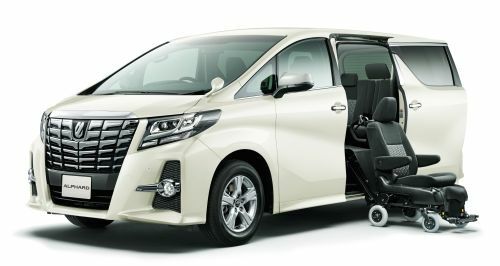 The Alphard Sloper models have been cleverly designed by Toyota with a flat floor and other features to make them an ideal transport option for disabled passengers. The rear of the vehicle hydraulically lowers while the ramp is also gently lowered to touch the ground. 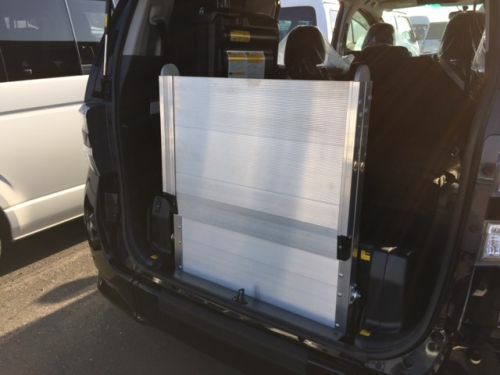 This allows a wheelchair to be easily loaded up the gentle incline and securely strapped into the rear with the factory retractable restraints built into the vehicle. 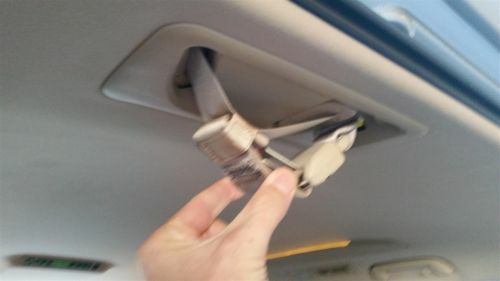 Clients we have sourced these for have reported back that they feel very safe compared to other alternatives they have experienced where there was quite a lot of movement and discomfort. 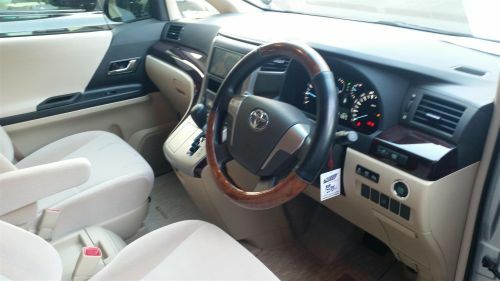 Also commented upon was that the local aftermarket alternatives they had used previously were not only a lot more expensive than the Toyota Alphard Welcab, but the feature level was significantly lower than the factory designed welcab model from Japan. 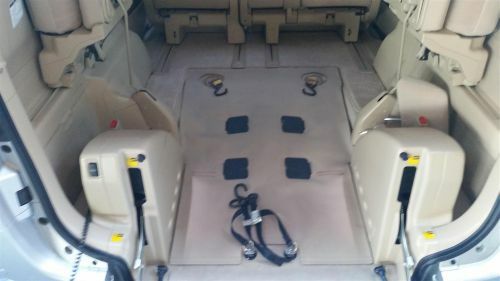 When the ramp is retracted it takes up very little space, leaving ample room for luggage behind the rear seats. 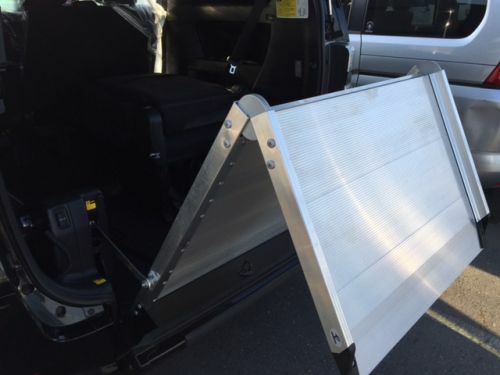 The elegantly-designed ramp is made of aluminium so is both lightweight and strong. 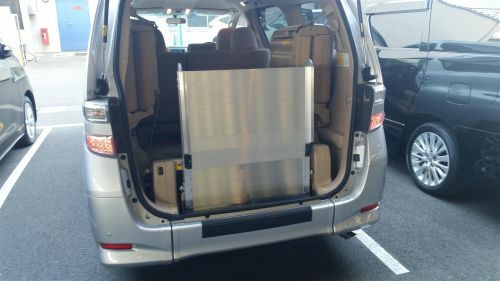 It can be difficult to find Toyota Alphard welcabs for sale at Japanese auctions if you are not used to knowing what to look for. 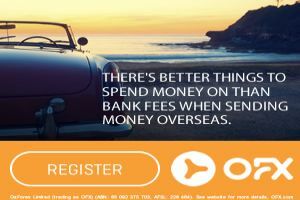 Please contact us for assistance and we will let you know the little tricks to find them ! 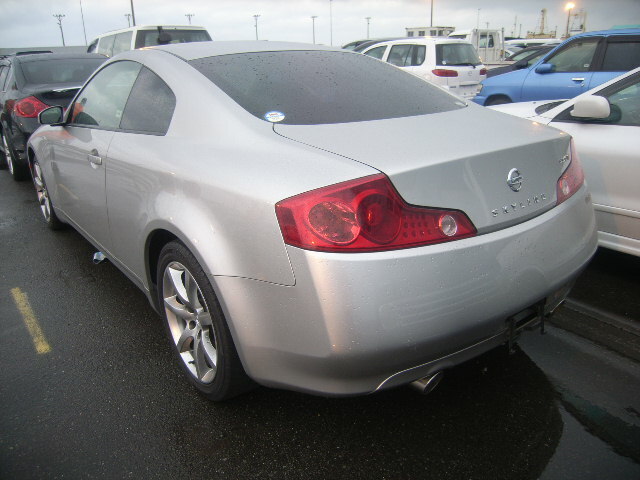 I checked out my car today….looks sweet!! !…..thanks for all your help….